A device using the coil steel (0.8 ~ 1.6 mm Thickness) to put it onto the unit to supply the coils to the equipment by reliably. 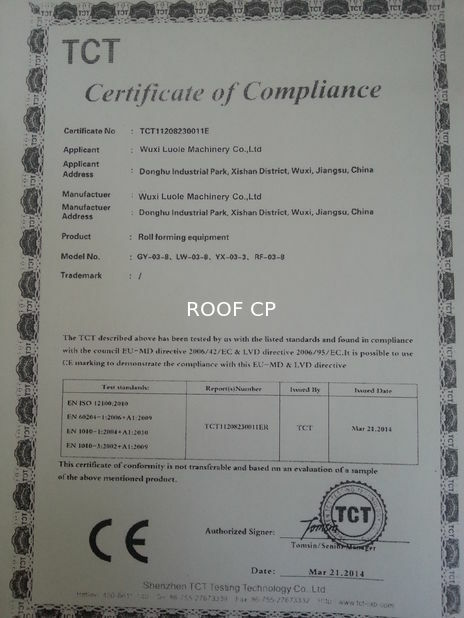 Applied the coil car to load the coil more safe and easily. It provides aesthetic shape through multi-stage forming roll and microwave forming roll, and in case of choosing Cassette Type or Double Layer Type, more diverse shapes can be formed at single equipment. In addition, to prevent the abrasion and deformation on to the surface of the roller, it has been designed through the heat treatment and chrome plating process. Roller bearing equipped with an inner diameter, the durability of the equipment is maximized in order to distribute the load generated on the surface of the roller shaft. 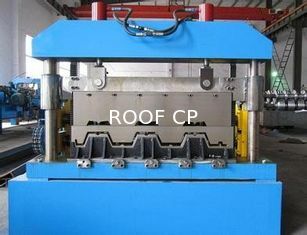 It is a device to cut deck plate panel, cutting precisely the wave form derived from Roll Forming Unit to the required length and discharge. Various ways can be applied, depending on the required output. 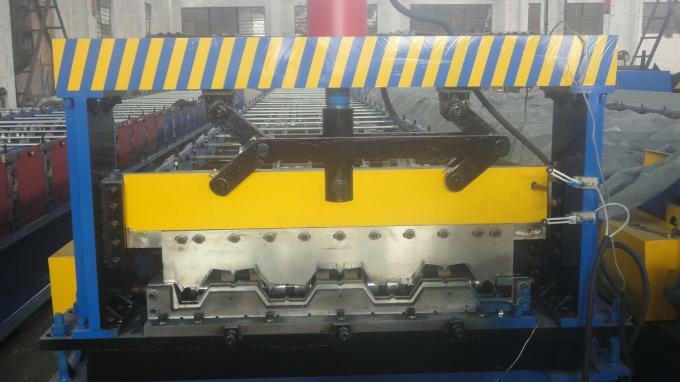 Auto Stacking Unit is a device that loads the completed deck plate panels after cutting properly, and it can discharge products in various ways after loading. 1. 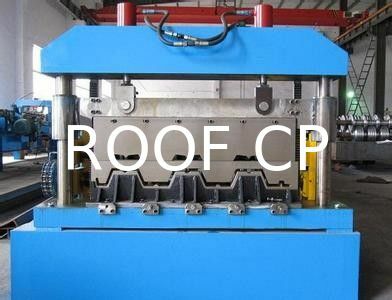 This Roll forming machine for deck plate is manufactured based on the world’s top technology and experiences, and the Roll forming machine for deck plate is equipped with high durability and convenient management. 2. 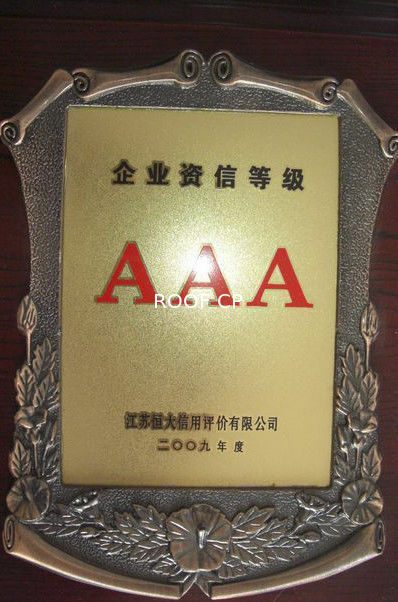 Deck plate panels produced by the equipment are using the steel coils (0.8 ~ 1.6mm Thickness) and efficient for the reinforcement of strength during placing concrete, providing with embossed shape to prevent detachment from concrete. 3. Roll forming machine for deck plate consists of Un-coiler that inputs and releases coil, Pinch Roll Unit that exquisitely inputs coil, Roll Forming Unit that forms the required shape and embossing through multi-stage forming roll, Shearing Unit that cuts fabricated deck plate panel, and Auto Stacking Unit that loads completely cut deck plate panels. 1. Customize roll forming machines since 2001. 5. Have our own tool center. 12 sets CNC machines.